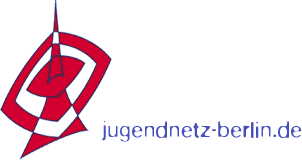 Logo no. 5, designed by the class 5b from the Grundschule am Falkplatz/Berlin, won the logo competition and is now the official logo of FAIR FRIENDS 2018 – Discover the world! → Click here and you can watch our presentation of the winner logo on YouTube.